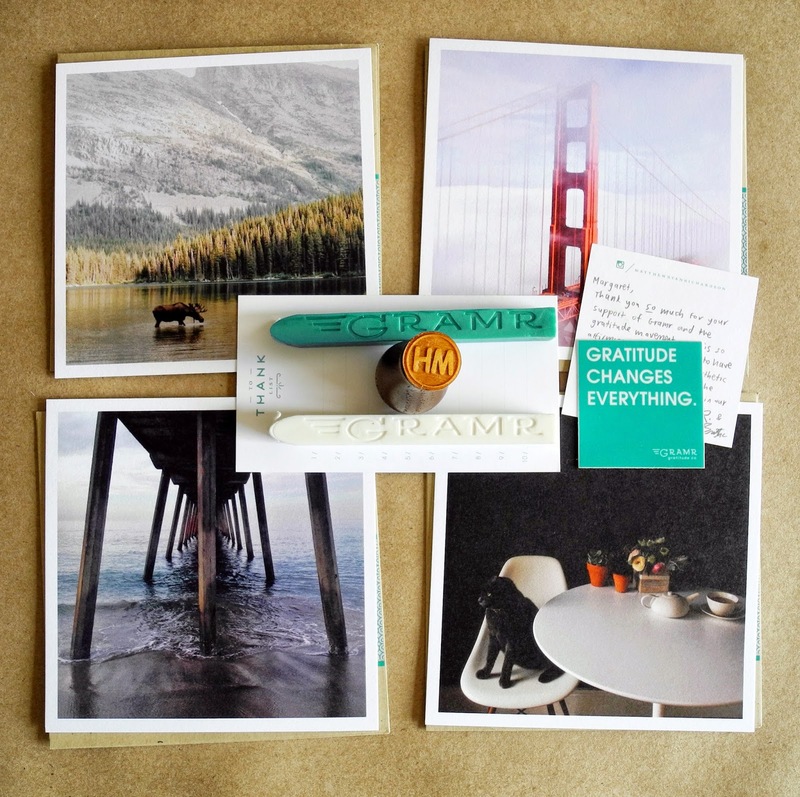 I pledged to the Gramr Kickstarter and this is my reward. I got the "I say thank you, very much" package. 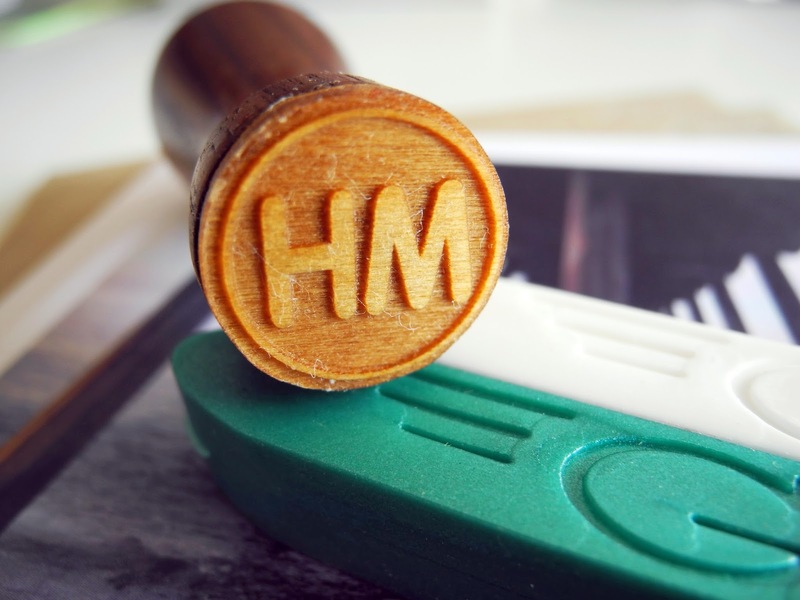 Included- 4 cards a month, for three months, a custom wax seal, two wax sticks, a gramr wooden box, and a thank you note from the founders. I got to pick what photo cards I wanted, these are the first four. 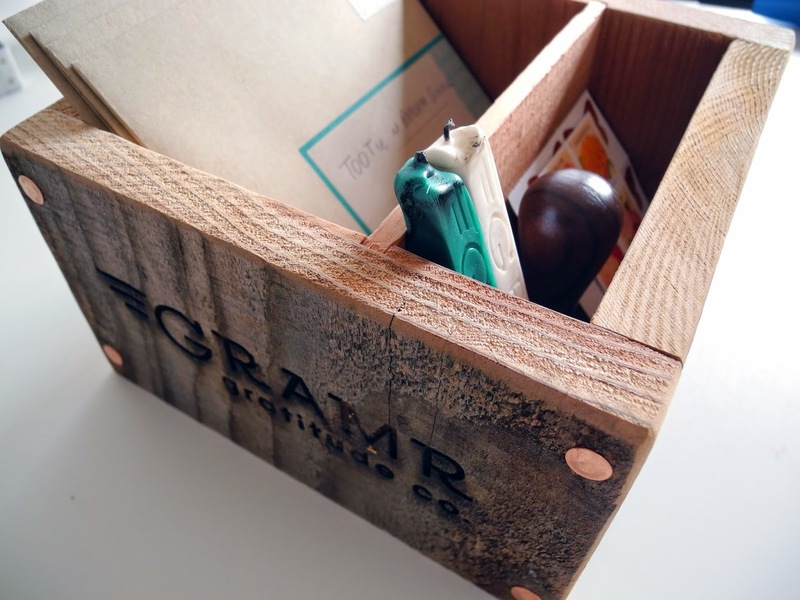 The gramr lockr is very heavy duty, and hand crafted with copper nails. 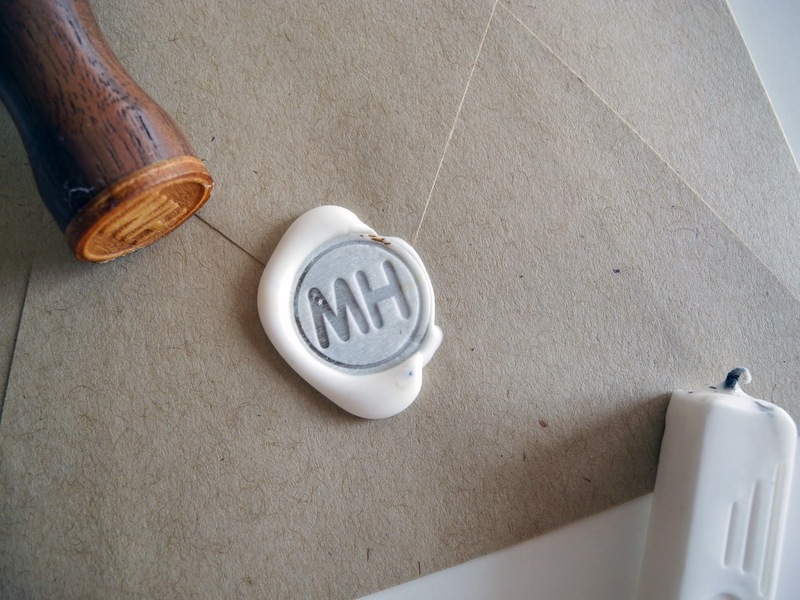 My custom wax press, with my initials MH. 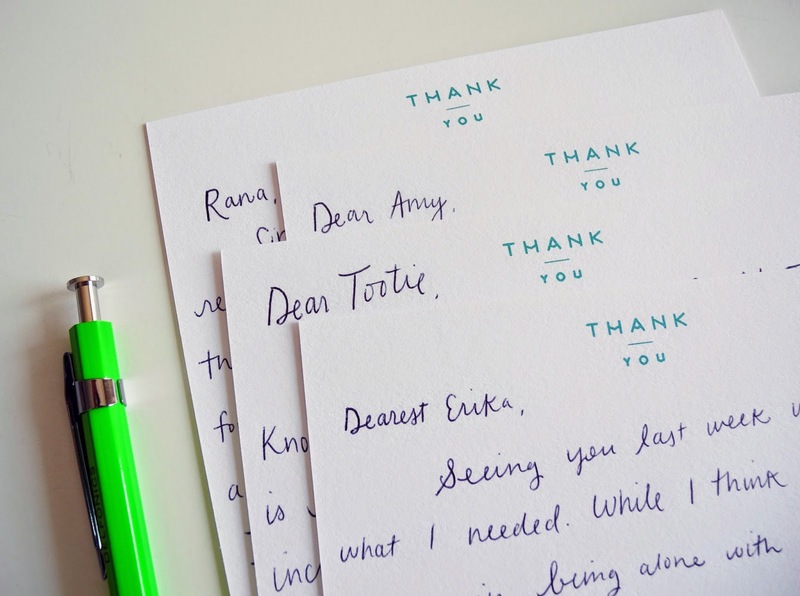 A personalized thank you note from the founders. 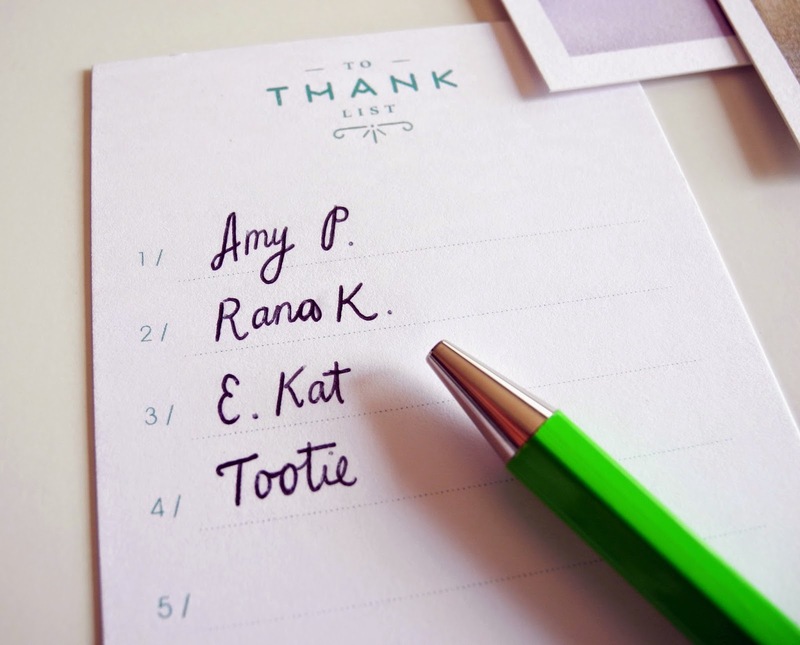 This "thank you to do" list inspired me to write the cards as soon as I got them. Pretty soon, all four cards were ready to go. 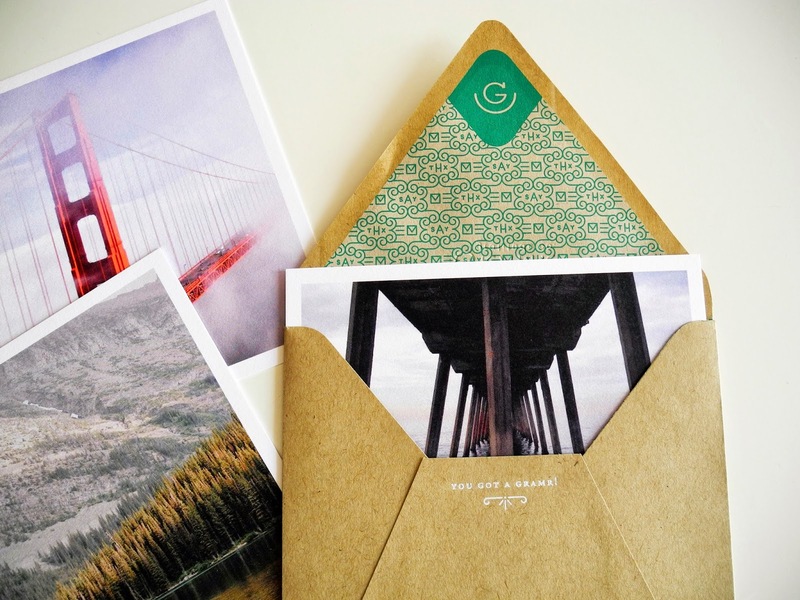 Each envelope is lined with special gramr paper. 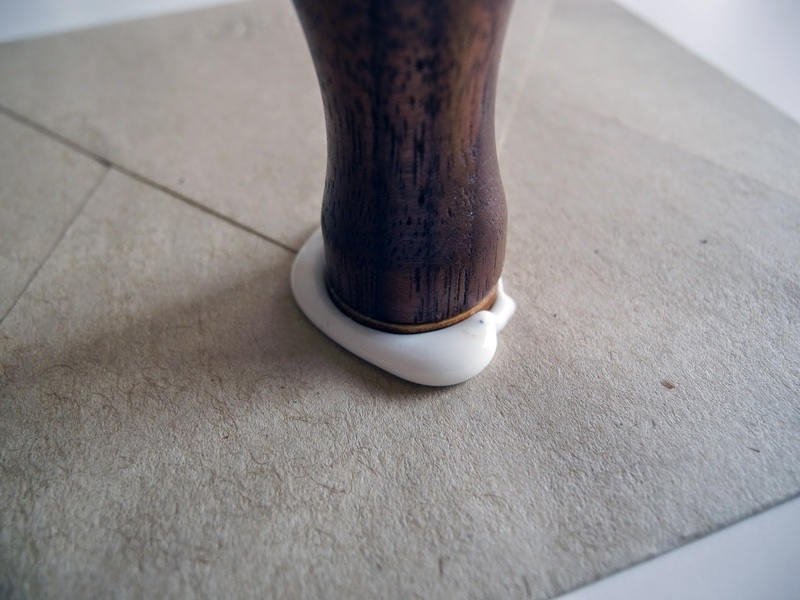 After the cards were securely in their envelopes, it was time for the wax seal. This pool of white was so pleasing, I almost didn't want to change it. 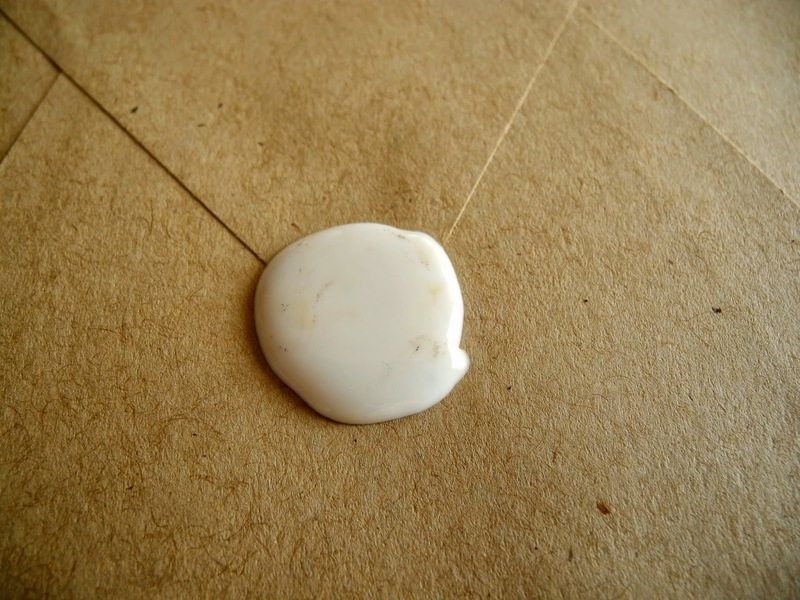 The variety of wax blobs are so pleasing. 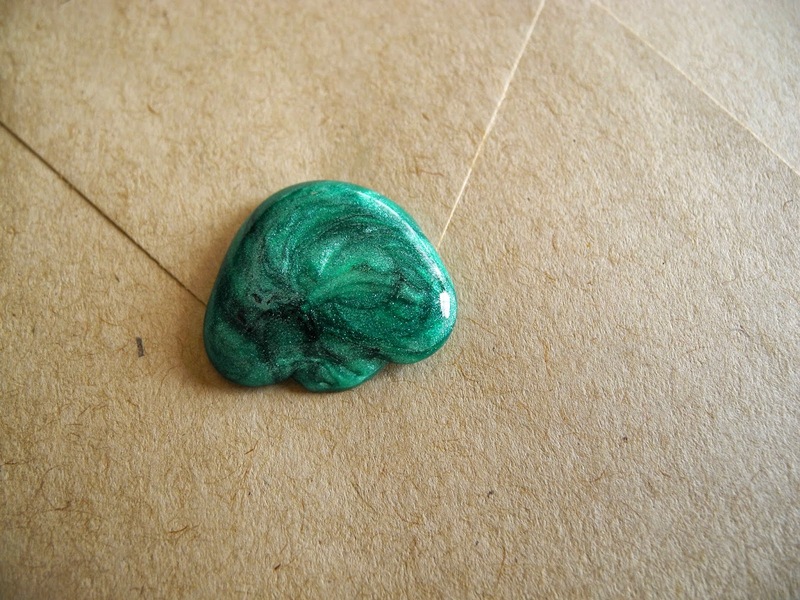 This green wax is so pretty, I've never seen another sealing wax like it. Since these are square cards they are a bit more to send, but as the envelope says, it's worth it. Last time I was at the p.o. 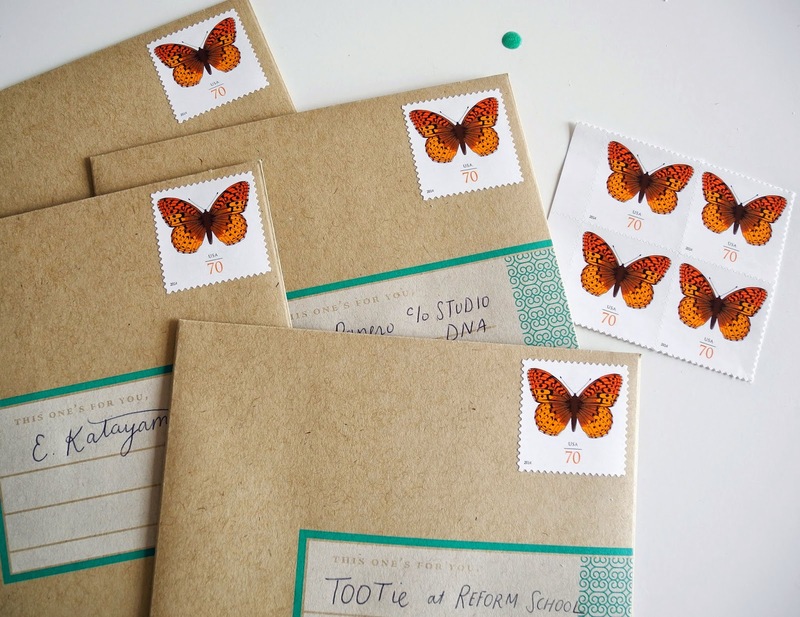 I got some of the new square postage with this beautiful butterfly. Even though I wasn't in a rush to get it, I appreciated that they shipped when they said they were going to. This is the best kickstarter I've ever funded. 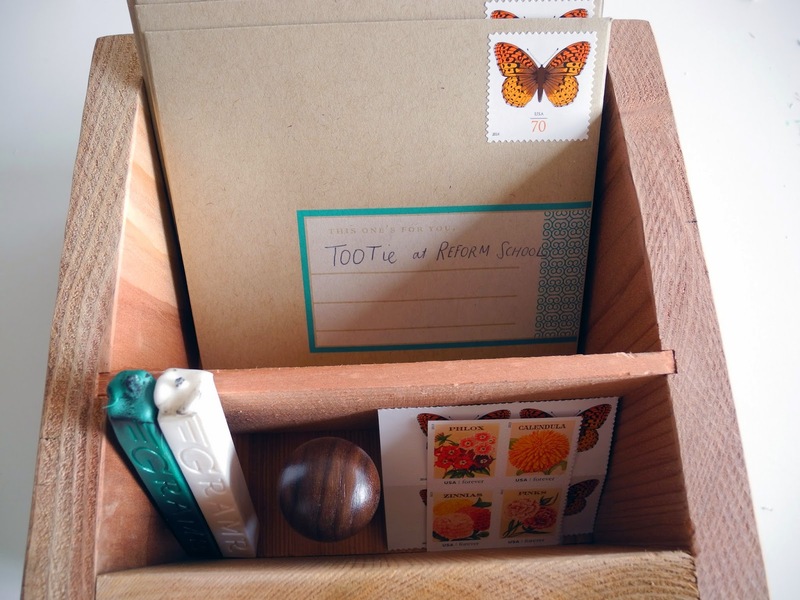 I am really pleased with the quality of the cards/paper. They said they were going to do it right, and they did! After I saw your post I funded them as well and am so glad I did. Everything was beautiful and it seemed like they put a lot of attention into everything. Thank you so much for sharing. Definitely the best kickstarter I've funded as well! Are you referring to the note they wrote to me? 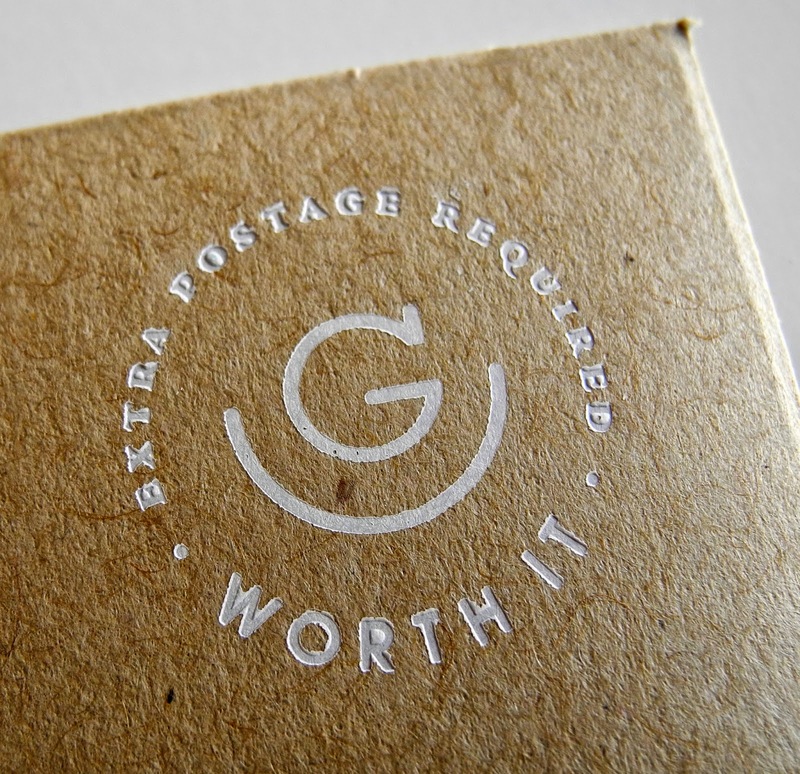 Yes, stationery in reference to paper is with an E, but they are new at this- give them a break! There really is something about beautiful paper that makes you want to get those notes written immediately. 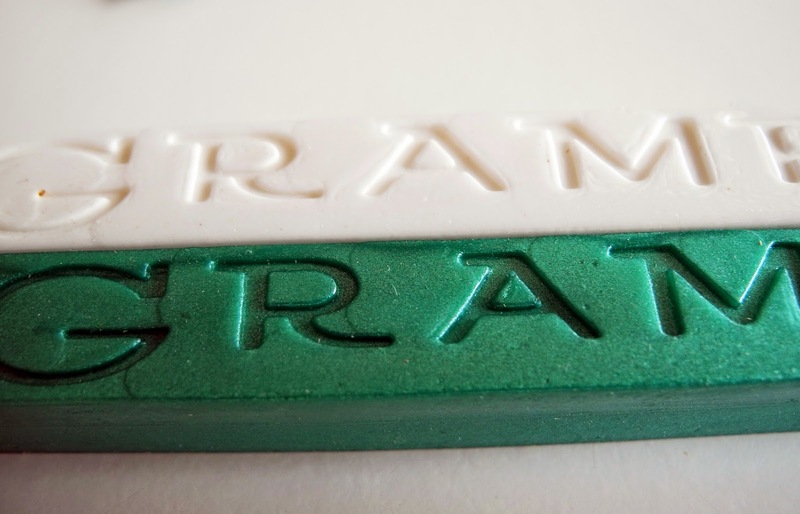 It looks like Gramr does it well!